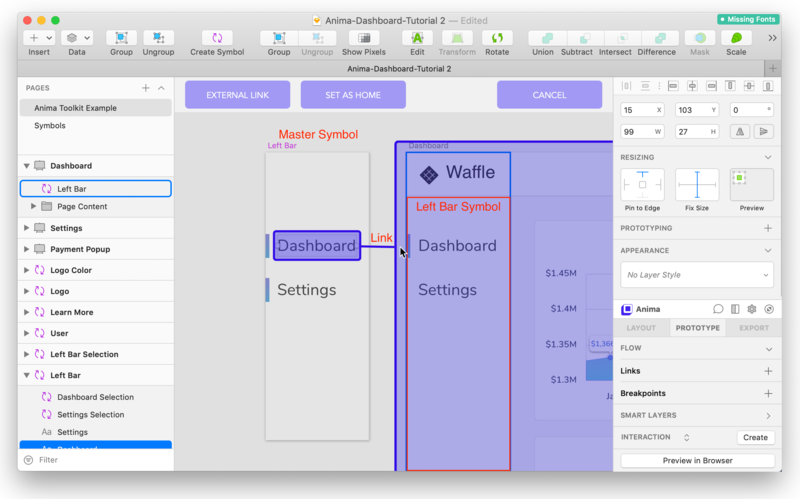 Anima Toolkit is a tool for creating Responsive and Interactive High-Fidelity Prototypes, Right Inside Sketch! We’ll use a Dashboard example to go over the major features, and how to create impressive prototypes that feels real in minutes. We will link the login screen to the dashboard. Prototype Tab > Flow > Set as Home. We want our design to feel real on different screens sizes. Let’s jump to the first tab — Layout. 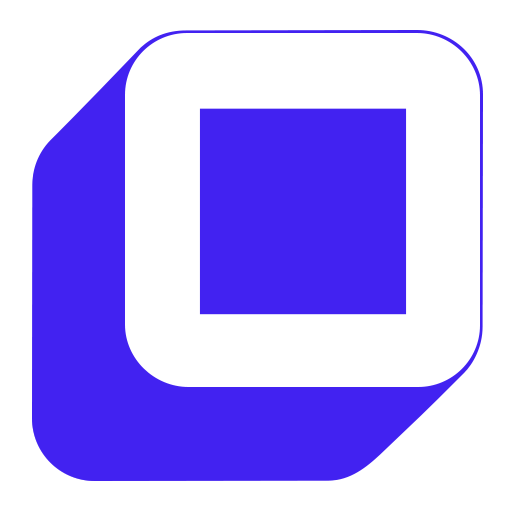 States start from your original Symbol design and you can change the properties of the layers you wish to animate or interact with. Overlays are very similar to links, except they have a transparent background and appears on top of the original page. In our example, Settings page has an Overlay for Payment Method. 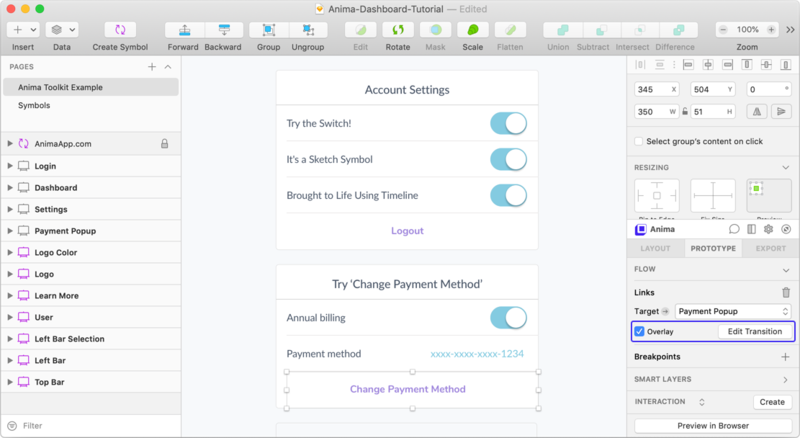 Select the "Change Payment.." layer and link it to "Payment Popup"
With Anima tools you can create real Text Input fields, making your prototype feel alive! Entrance Animations, Hover Effect, Fixed Position, GIFs & Videos, Forms, Embedded Code.